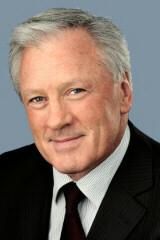 Doug joined the Brightwater board as a Director in April 2009. He has over 30 years experience in the engineering and construction industry particularly in heavy civil, mechanical and electrical sectors in Australasia, North and South Pacific, South East Asia and the Middle East. Experience covers both private and publically listed companies in Australia and New Zealand at CEO, Managing Director, and Chairman and Non Executive Director levels. He has also held major shareholdings in engineering and construction business in Australasia, South Pacific and South East Asia, and developed and managed an infrastructure business owning and operating gas and hydro power stations and electricity transmission systems. Doug has had extensive experience at the corporate level of private and publically listed companies including stock exchange listings, acquisitions and sales of businesses and business assets. Dugald joined Brightwater as a Director in October 2013, representing the interests of Brightwater investor EM Infrastructure. ICM is a global investment group, managing various public and private investment funds, including funds with significant shareholdings in Australasian resource and infrastructure companies such as Infratil Limited, Resolute Mining Limited, and New Zealand Oil & Gas Limited. 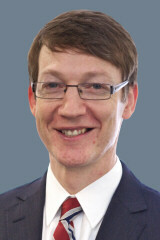 Dugald is ICM’s General Manager – New Zealand. 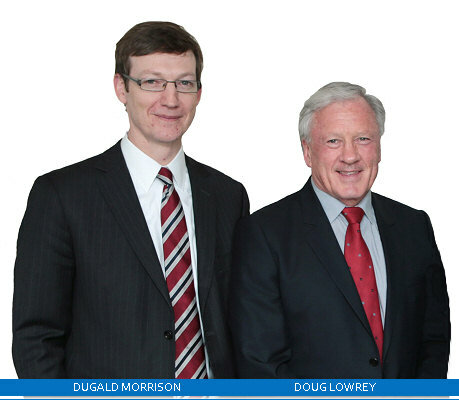 Dugald has extensive investment experience, having worked in stockbroking, investment banking and investment management firms in New Zealand, the United Kingdom, and the United States since 1987. He is a director of RESIMAC Financial Services Limited, and a member of the New Zealand Institute of Directors.